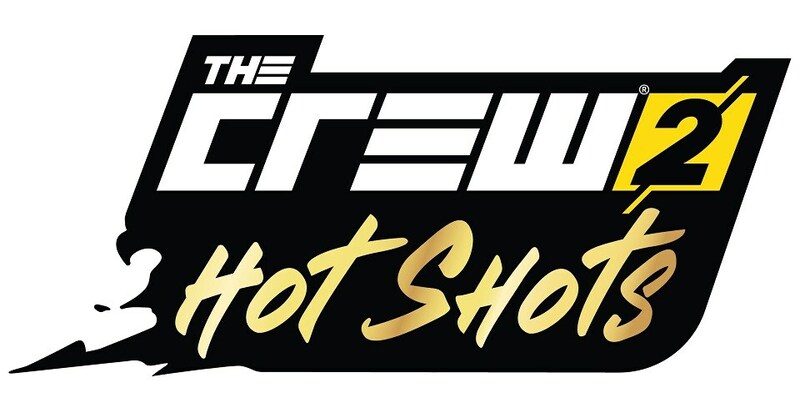 We’re thrilled to announce The Crew©2 Hot Shots: the third free update brought to Ubisoft’s open world motorsports game. 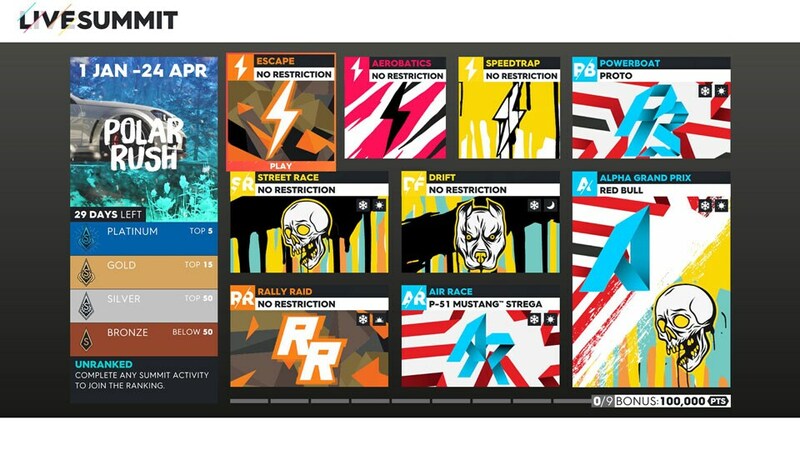 It will be available to all The Crew©2 players starting April 24th. Stay tuned for more information closer to release, but in the meantime we’re delighted to unveil the major new feature we’re adding with this update: the much-requested Live Summit! 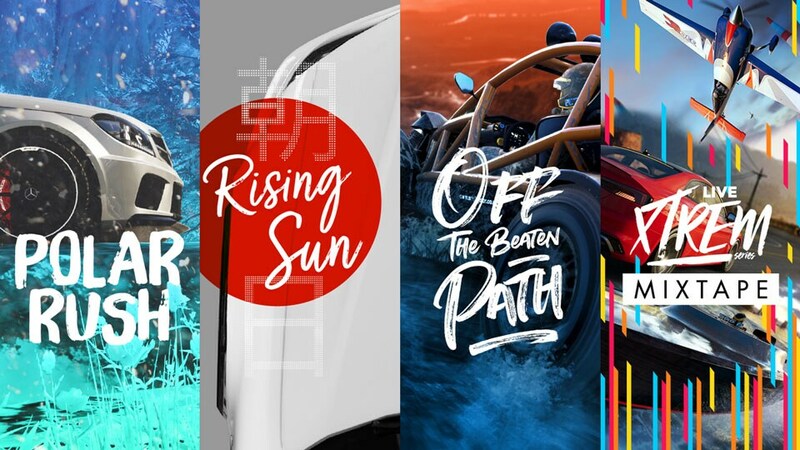 Available from ICON 1 fame level, the Live Summit is a weekly PvE competition in which you take on a thematic playlist of nine activities, selected among the game’s wide range of playgrounds and disciplines. You can access it through a dedicated billboard in any HQ, or via shortcuts in the News or the Activities menus. Each Live Summit has a unique theme that really spices up the challenge, ranging from full Polar climates to Vintage vs Modern showdowns. Your ranking is based on your performance across all activities, so you’ll need to give your very best in every aspect of the Live Summit to reach the highest spots of the final leaderboard. 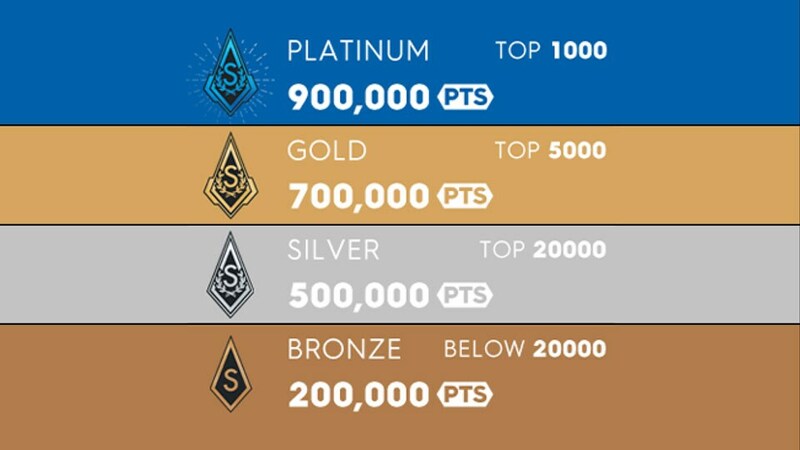 There are four reward levels to unlock: Bronze, Silver, Gold, and Platinum. The higher the level, the better the rewards. Earning a higher level will also net you the rewards from all lower levels. For example, a Gold medal in the Live Summit will also include the Silver and Bronze rewards. Obtaining a Platinum medal will always earn you an exclusive reward. The last Live Summit of every month will up the stakes, to reward all Platinum medals with an exclusive vehicle! Speaking of vehicles, your own vehicle levels and affixes are taken into account while racing in the Live Summit. Picking the right ride and tuning it up before hitting the starting grid is therefore of the utmost importance! Likewise, certain events will require specific vehicles or vehicle types, so keep an eye on the Live Summit calendar to know what you’ll need in the coming weeks. Vehicles will not be lent, so if you don’t own the right one you cannot take part. Note that if you play in a crew, only the crew leader needs to own the required vehicles for all crew members to participate. 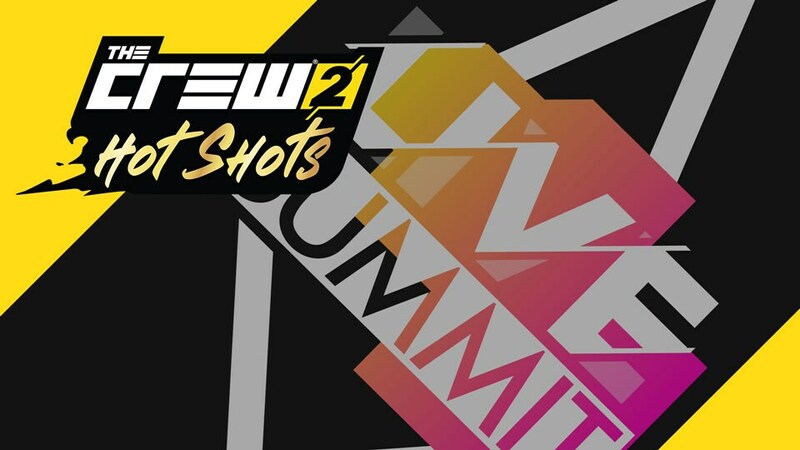 We hope you’re as excited as us for The Crew® 2 Hot Shots and the Live Summit, gearheads! We’ve only revealed the tip of the April update iceberg, so keep your eyes on our official channels over the coming weeks for more info, and be sure to tune in to our Hot Shots launch livestream on April 23rd for all the details!